Sen. Marco Rubio (R-Fla.) will introduce a privacy bill Wednesday tasking the Federal Trade Commission with recommending, and Congress with finalizing, national rules for companies like Google and Facebook. If Congress failed to successfully pass a law within two years of the bill going into effect, the FTC would have the power to write rules in line with its own recommendations. Right now, the FTC can only enforce rules — not create its own. 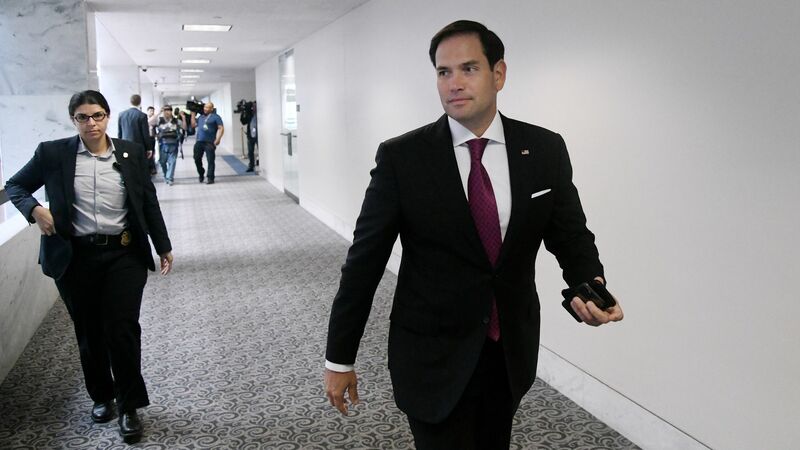 What he's saying: "It is critical that we do not create a regulatory environment that entrenches big tech corporations," Rubio said in a statement. "Congress must act, but it is even more important that Congress act responsibly to create a transparent, digital environment that maximizes consumer welfare over corporate welfare." The bill is launching without any cosponsors, the Rubio aide said.